We are a community rooted in a tradition of academic excellence entrusted to develop critical thinking, curiosity, and originality. We create scholarly opportunities and inspire wonder. The heart of our purpose is to reinforce ethical responsibility, promote personal integrity, and instill a life-long passion for learning. We empower each student to embark upon the world and to embrace the challenges of living a spirited, balanced life. 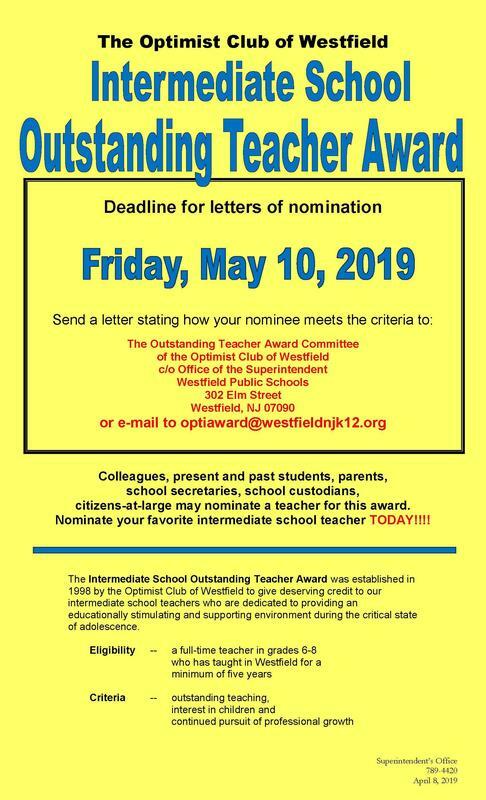 Nominate your favorite intermediate school teacher for the Optimist Club of Westfield "Intermediate School Outstanding Teacher Award." Deadline for letters of nomination is Friday, May 10. 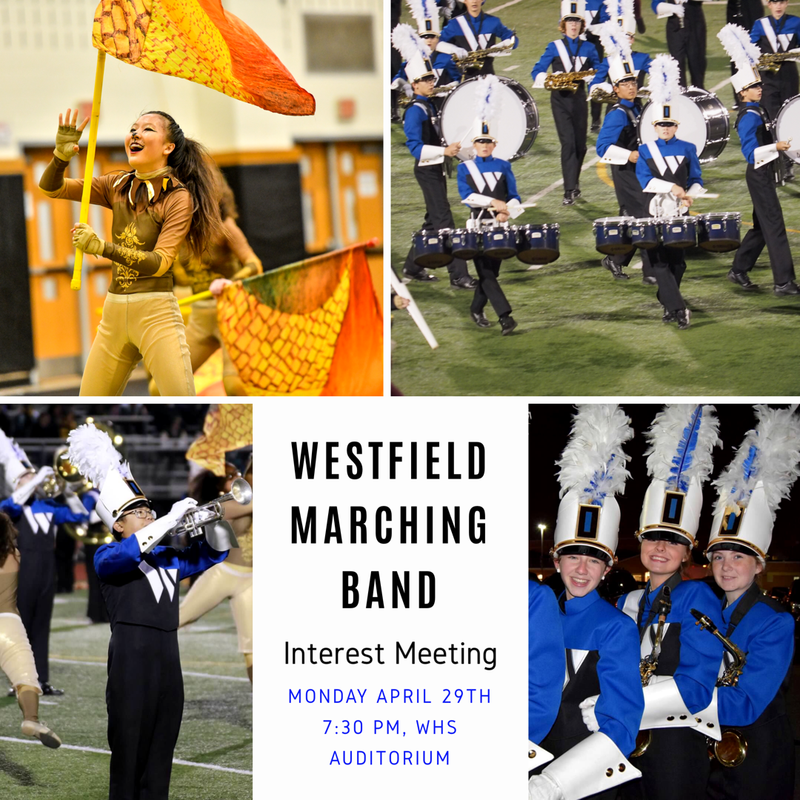 Students interested in joining the Westfield High School Marching Band and Color Guard are invited to attend a meeting on Monday, April 29 at 7:30 p.m. in the WHS Auditorium. 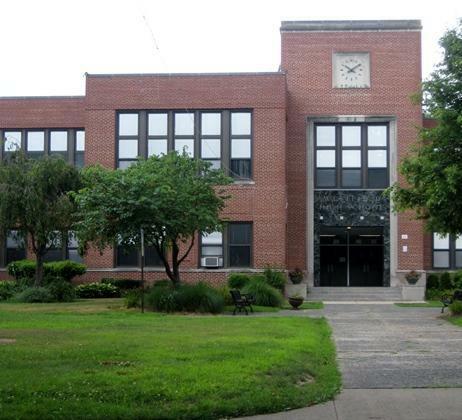 Westfield High School Assistant Principal James DeSarno announced the second marking period honor roll for the 2018-2019 school year. Westfield High School recognizes student achievement every marking period at two levels: Honor Roll and Distinguished Honor Roll. 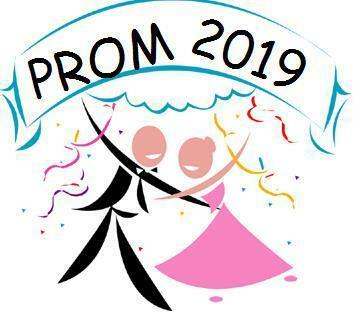 The Westfield Public School District, in partnership with families and community, educates all students to reach their highest potential as productive, well-balanced and responsible citizens who respect individual differences and diversity in an ever changing world.